Neuroscience 2016 – November 12-16 – San Diego, CA | Proteos, Inc.
Proteos will be exhibiting at Neuroscience 2016. Please stop by booth 3514 to meet us and learn why we are an industry leader in the production of recombinant proteins and antibodies. 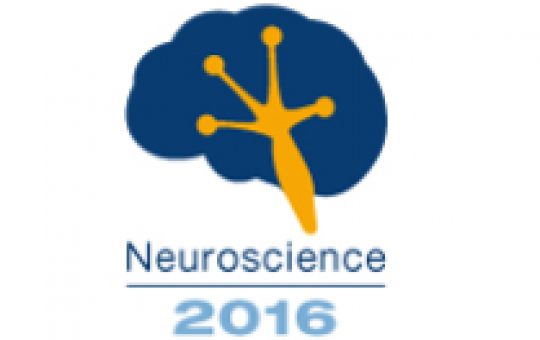 Neuroscience 2016 will take place November 12-16 at the San Diego Convention Center. Join more than 30,000 colleagues from more than 80 countries at the world’s largest marketplace of ideas and tools for global neuroscience.